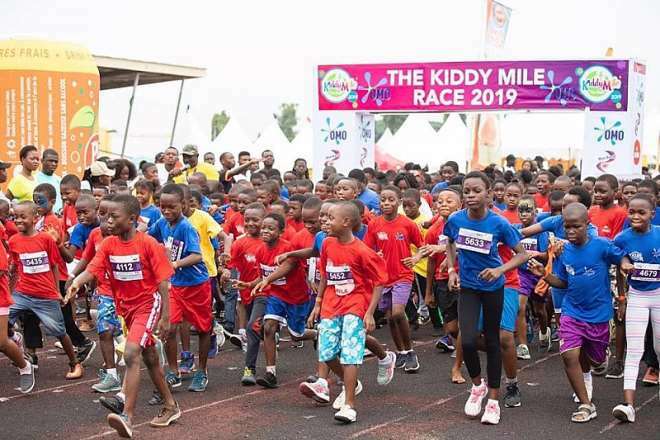 Mrs. Catherine Morton, Race Director of the 2019 Kiddy Mile Race has described the event as very successful with an increase over the numbers that took part in the two previous editions. 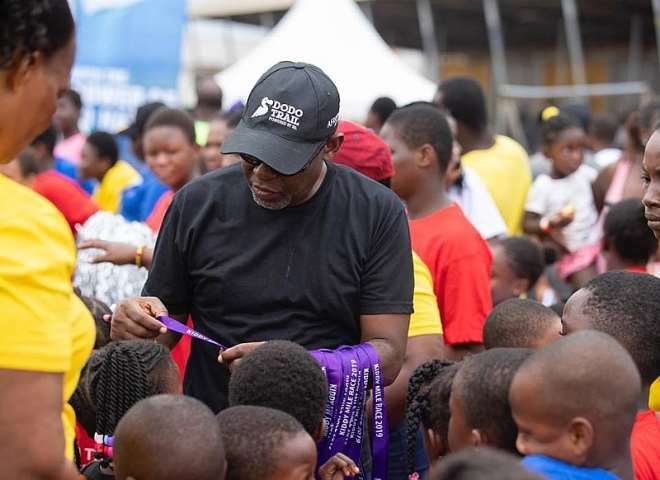 She hinted that over 2,000 children aged between 5 years to 13 years from more than 50 schools took part in the ‘Mini Olympics’. According to Mrs. Morton, the aim and objective of the programme was achieved because the kids showed interest in the events and they were very happy. 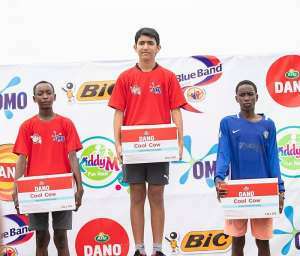 She expressed that one objective was to inculcate in the children and parents the desire to compete and win a medal. She identified a few challenges with the sports facility at El Wak which she describes as too small and dangerous for the children as the tracks were worn out and could injure those who fell. She pleaded with the sports authorities in Ghana to build facilities for children, where they can have fun and compete with their piers. She disclosed that Kiddy Mile will move to other places like Tema, Kumasi and Cape Coast. 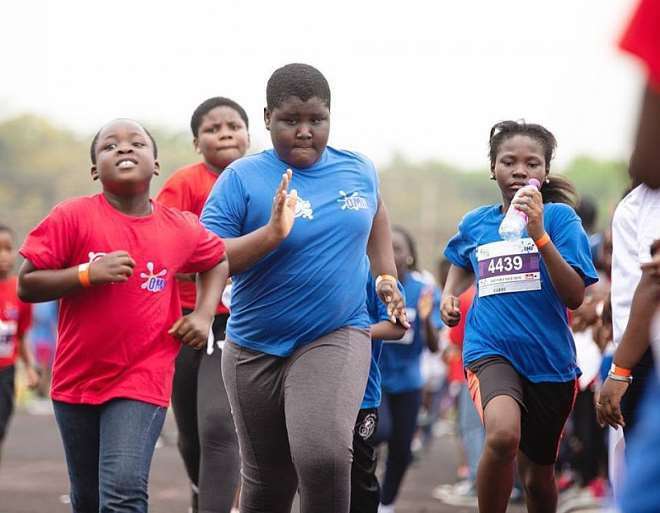 According to the keen sports enthusiast who loves to organize children’s programmes, they will host the ‘Read & Run’ event at Tema this year. 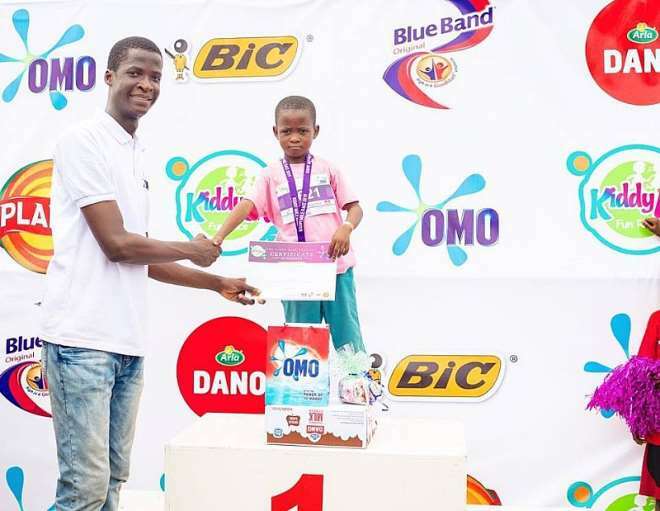 She thanked the Ghana Olympic Committee (GOC) Communications Director for the support as well as the media who covered the 3rd Kiddy Mile which was sponsored by Unilever’s Omo, Blue Band, Dano, BIC and others. Most parents and children who were interviewed said they were happy and commended the organsers, some expressed that Ghana has the human resources, but the lack where to do the sport. This year also saw the introduction of new sporting competitions the first being table tennis. Our winners from the Male division came from DPS international school with first and second runner s up from Ministry of Health Junior High School.